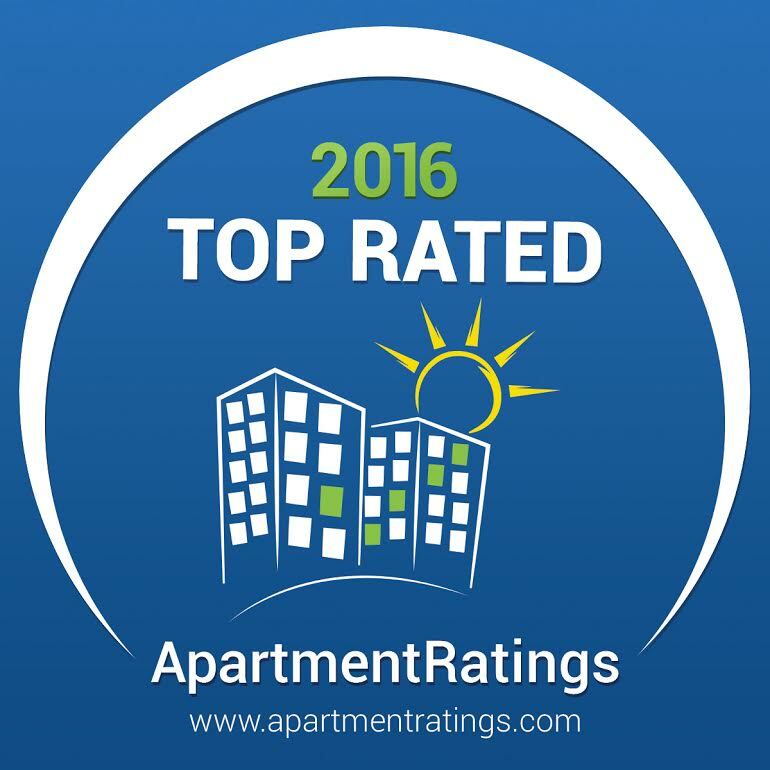 For the 6th year in a row, Lincoln Point has been top rated by apartmentratings.com. 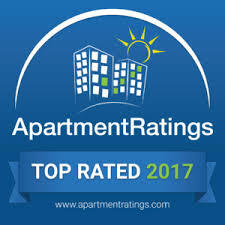 These annual awards recognize properties with outstanding resident satisfaction ratings as measured on apartmentratings.com at the end of the year. Approximately 5% of the total properties listed on the site qualify for award consideration. 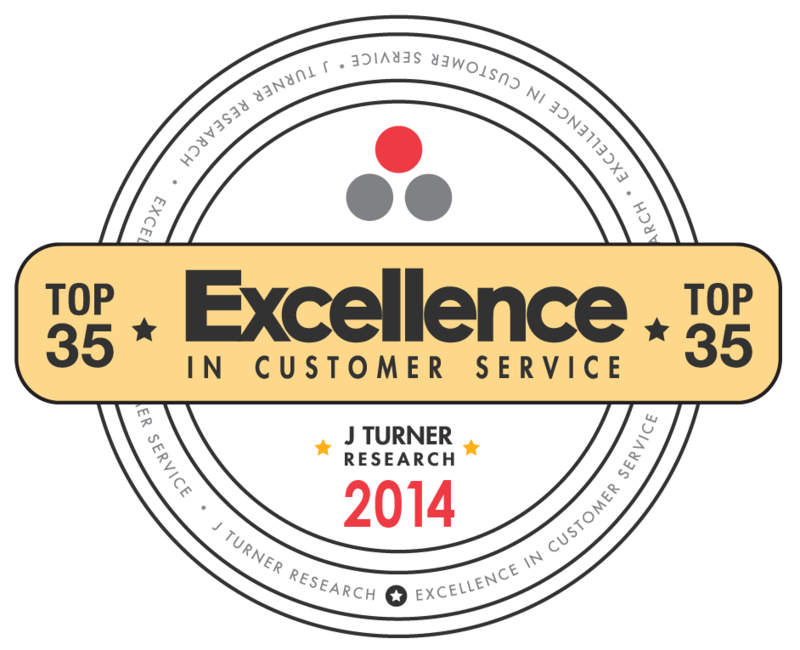 LINCOLN POINTE MADE THE J TURNER RESEARCH TOP 35 FOR 2014 LIST! This annual recognition is based on the Turner Apartment Loyalty Index (TALi™) program that measures resident satisfaction on a monthly basis. The TALi™ model measures parameters that drive behaviors such as extended length of stay, increased referrals, and brand loyalty. 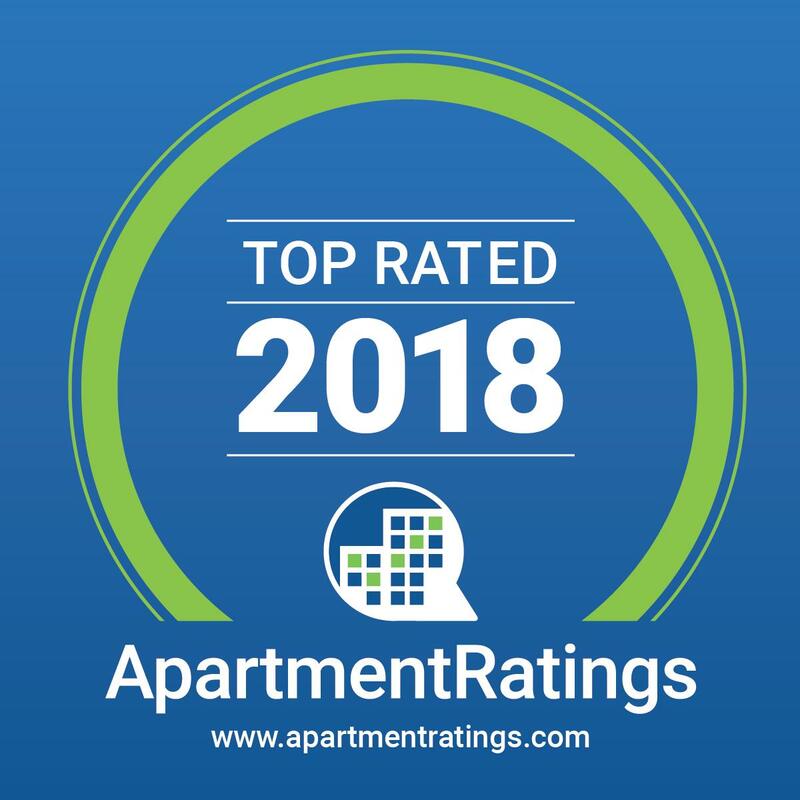 Miami—Lincoln Pointe Apartments was ranked the “Best Property” with the most satisfied apartment residents in Miami by J Turner Research, a provider of market research for the multifamily industry in 2014. The average score in resident satisfaction for Miami properties was 41. That score established a benchmark with which to compare an array of city properties. Lincoln Pointe Apartments earned the best score of 73.